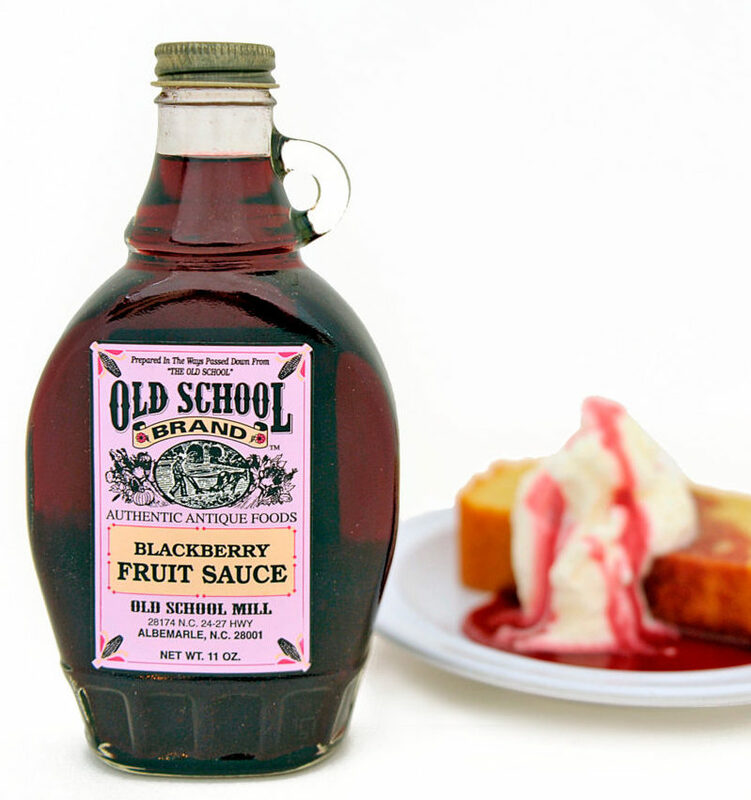 Blackberry Fruit Sauce, 12oz – Old School Mill, Inc.
We start with whole berries. 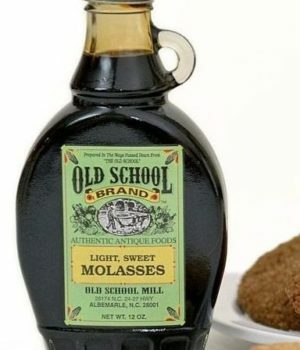 (No corn syrup here!) 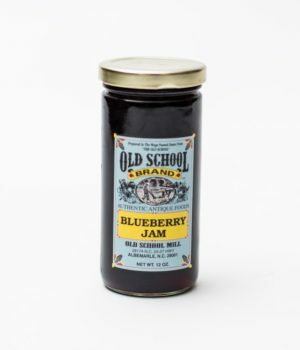 Through slow boiling and constant stirring the true taste of the berries and the rich flavor of the raw sugar are combined to produce these most unusual products. 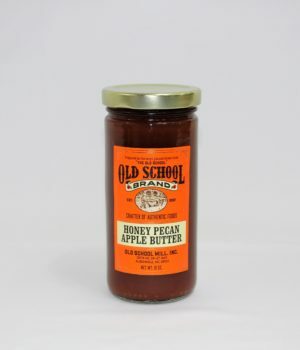 Perfect for use as toppings for hot cereals, ice cream, bagels, waffles, and of course…pancakes! 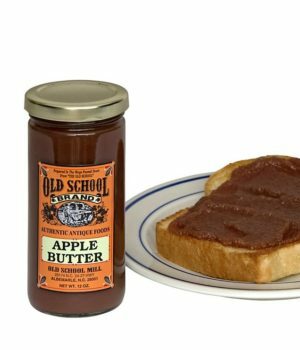 This is one item that always, always evokes a smile from those who taste it. Comes in Strawberry flavor too!